Idea Cellular under Idea 297 Plan offers Unlimited Idea to Idea Local & STD Calls along with 1 GB data per day across India and the validity of this plan is 70/84 days. In case the user have a 4G handset with 4G SIM, these benefits would be available but if a user avails Idea 297 Plan and uses it in non 4G handset, the benefits are much less. Idea 297 Plan is only available for new customer as FRC but for existing customers Idea offers another plan, the Idea 303 Plan which offers much more benefits in almost similar price. For some lucky customers, Idea has started offering Idea 303 Plan offering Unlimited Local & STD Calls with 28 GB data (1 GB data per day) for 28 days. Idea 303 Plan is a special offer and not a regular recharge, so only & only if the offer is available on your Idea number, you would get the benefits. You can check if your Idea number is eligible for Idea 303 Plan by dialing *121# or by installing MyIdea App. Once you have confirmed the Idea 303 Plan offer on your Idea number, you can proceed and recharge with the same. All other Terms & Conditions (like FUP) are same as Idea 297 Plan. 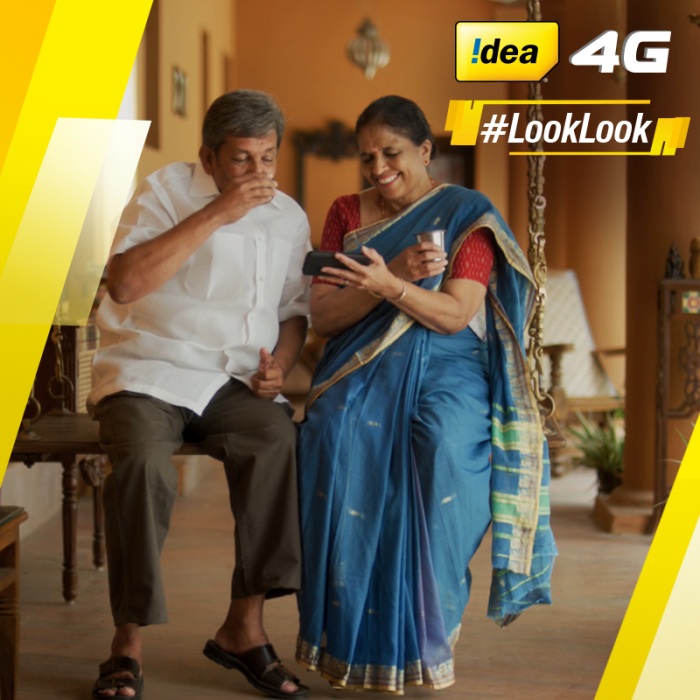 Apart from Idea 303 Plan, Idea has introduced few more offers for Idea existing customers like Idea 404 Plan offering Unlimited Local & STD Calls for 84 days and more. You can check more details on this page. 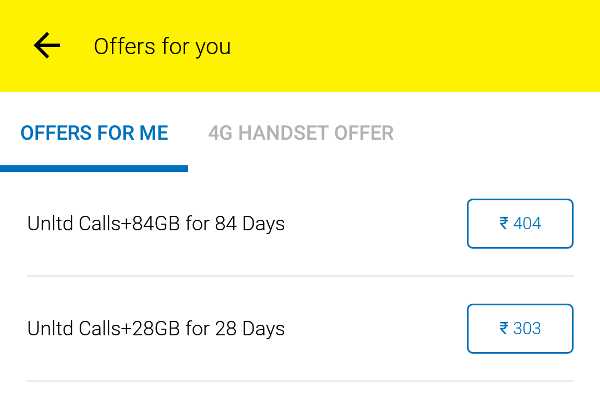 For Non 4G handset users, Idea Cellular under Idea 297 Plan offers just 2GB data per day along with Unlimited Local & STD Calls on Idea network for 35 days. Also the price of the Idea 297 Plan ranges from Rs. 289 in Tamil Nadu circle to Rs. 303 in Mumbai circle. The marketed price of Rs. 297 is just available in 5 circles – Assam, Delhi, Karnataka, North East India and Punjab and in all other circle, price differs. Idea 297 Plan – Alternative? Coming Soon. You can also visit Idea website to order Idea SIM with Idea 297 Plan. In case you are Interest in Unlimited Local & STD Calls with 1GB data/day plan for 84 days, you can visit this page. This plan is only for new customers only and not for existing Idea customers. Are you an existing customer, the Recharge is only for New Customers joining Idea and not for existing customers.